Write plosives before liquids and nasals with 으 eu attached.  Write ‘sy’ as 샤 sya, 셰 sye, 시 si, 쇼 syo, 슈 syu, etc. combined with the following vowel. Write ‘sh’ in the old spelling the same way as ‘sy’. Write ‘dj’ and ‘tj’ in the old Indonesian spelling the same way as ‘j, c’ in the new spelling. Write ‘j’ and ‘sj’ in the old Indonesian spelling the same way as ‘y, sy’ in the new spelling. Write ‘bh’ and ‘dh’ in the old Indonesian spelling the same way as ‘b, d’ in the new spelling. Write ‘ch’ in the old Indonesian spelling the same way as ‘kh’ in the new spelling. Write ‘ch’ in the old Malay spelling the same way as ‘c’ in the new spelling. Write ‘gh, th’ of Malay spelling the same way as ‘g, t’. When a consonant is doubled, write it only once. Write the semivowel ‘w’ as 와 wa, 웨 we, etc. combined with the following vowel. When [w] comes after a consonant, divide them into two syllables, but if the consonant ‘k’ is in front then write together as one syllable, as 콰 kwa, 퀘 kwe, etc. Write the semivowel ‘y’ as 야 ya, 예 ye, etc. combined with the following vowel, and if there is a preceding consonant, combine with that consonant as well. However, if ‘g’ or ‘k’ comes before ‘y’, do not combine and only combine with the following vowel. As ‘e’ can be either [e] or [ə], verify the pronunciation and write [e] as 에 e and [ə] as 으 eu. However, when the ‘e’ in ‘ye’ is [ə], write the ‘ye’ as 여 yeo. When a vowel is doubled, write it only once. Write the vowel digraphs ‘oe, ie’ in the old Indonesian spelling the same way as ‘u, i’ in the new spelling, as 우 u, 이 i.